In the seventeenth century, Moli�re raised comedy to the pitch of great art and, three centuries later, his plays are still a source of delight. He created a new synthesis from the major comic traditions at his disposal. This collection demonstrates the range of Moli�re's comic vision, his ability to move between the broad and basic ploys of farce to the more subtle and sophisticated level of high comedy. 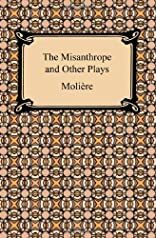 The Misanthrope appears along with Such Preposterously Precious Ladies, Tartuffe, A Doctor Despite Himself, The Would-Be Gentleman, and Those Learned Ladies. About Jean-Baptiste Moliere (Author) : Jean-Baptiste Moliere is a published author. 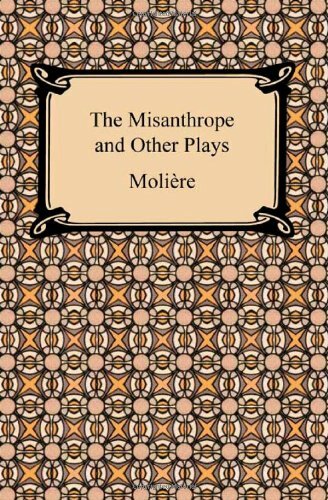 Some of the published credits of Jean-Baptiste Moliere include The Misanthrope and Other Plays (Signet Classics), Bourgeois Gentilhomme.